Buy a sagem, a little more expensive but it has the same quality of a nokia for a lower price. 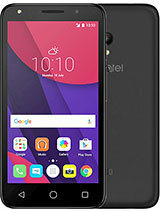 I know 3 people who got an alcatel the 735i the 565 and the 332. 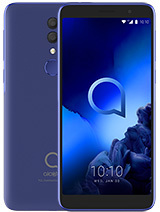 Alcatels are to cheap, they just don't work properly. So spend a few extra $ on a sagem My x-8 or a sagem my v76, they are quality phones for a low price. i think that the 2.1 Stereo Surround Sound will be the most important thing for this phone!!! hey Bob why you don't read the opinions above ??? - its says 300 $ at end of august !!! 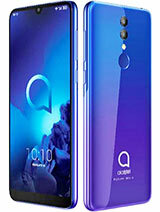 the king of all stylish phones... it is the most futuristic mobile phone style ever built on this world... very very serious and clamshell phone... simply Perfect! Of course - 1 hour !!! how much coast the s853 in England? WOW great HP with Superb specs!!!!!!!!!!!!!! 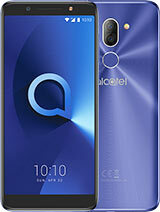 Do ALCATEL often delay their products release date? i will repeat for "n" time - The phone has miniSD slot up to 1GB!!! who cares about the inside memory. 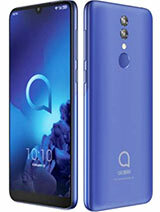 ohh....can't wait to see it in the market...need to change my hp ..but have to wait for the release of it in malaysia. Looks the design ok...but the important is the specification quite impressive...so need to buy if when it coming here. 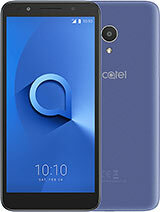 hey A.A.Tay thanks for the information on the Alcatel/TCL e797 it has everything i need hopefully it is released soon. just a pity it doesn't have fm radio. get it and you be the the different and the best. forget the popular and boring k750 and the selfish Nokia. ya!! 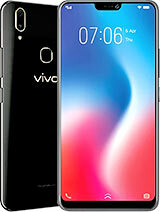 there will b alot of fone lovers will like this fone.. but if they dun launch as soon as possible. this fone will send back to mesuem..